People aspire to live in Upper East Side apartments, complete with doormen and world-class amenities, in close proximity to Central Park and some of the best shopping the Big Apple has to offer. It’s a sleek paradise for people wanting to see and be seen. Our portfolio of Upper East Side apartments offer prestigious location, elegant interiors and sophisticated living. Like most other Manhattan neighborhoods, the area is extremely walkable from most Upper East Side apartments. Residents and visitors alike can travel on foot to smaller neighborhoods within the Upper East Side, including Lenox Hill, Carnegie Hill and Yorkville, or hop on the neighborhood subway lines and get to Times Square in about 15 minutes. 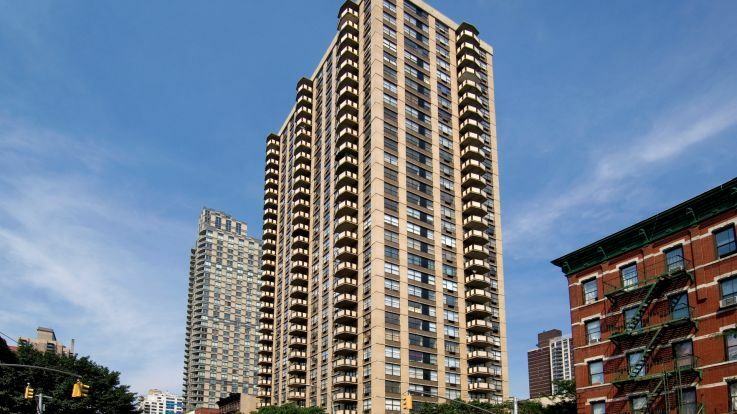 When driving is a must, the Upper East Side is nestled up against FDR Drive, and its southern end is just minutes from the Ed Koch Queensboro Bridge on Roosevelt Island. The Upper East Side is known as a posh neighborhood with well-to-do residents and a higher standard of living than anywhere else in Manhattan, thanks in part to upper-class families like the Rockefellers, Kennedys and the Roosevelts who have called this area home. But it’s more than a ritzy spot for the famous; today, Upper East Side apartments residents have the perfect place to call home. When compared to popular spots like Brooklyn, Midtown or Downtown with their bustle, booming nightclub scenes and tourist-packed sidewalks, the Upper East Side feels more peaceful. The nearby Central Park is a fantastic place to unwind with a good book or meander the walkways and take in the fresh air. Whether you want to come to the Upper East Side to live among historic buildings, be within walking distance to Manhattan’s most beloved museums and art galleries, or simply to experience a quieter, more affluent side of Manhattan you didn’t know was possible, come see all that our Upper East Side apartments have to offer.